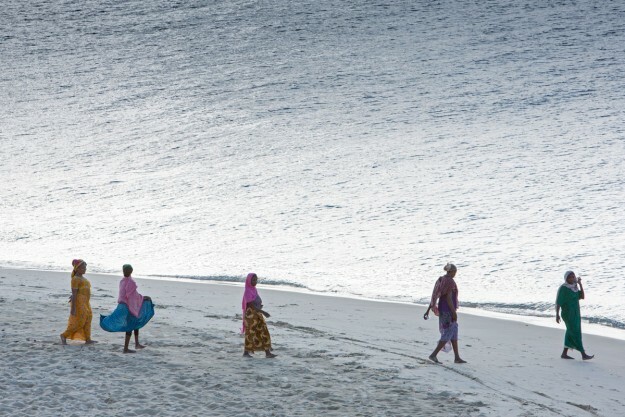 On a recent shoot looking from the rooftop of the Park Hyatt, Zanzibar, these local women came to the beach as they do every evening, to enjoy one of the great sunsets this side of the african continent. As ever their colours and style only made the event more memorable. For more images like this please visit my new gallery where there is an ongoing discount of 25% on all purchases when using the code: INTRO25. This set of images was produced on a recent visit to Panarea, an island off Sicily. The volcano is Stromboli, which forms part of the Aeolian group of islands. These images come as a set of three. Each print measures 80cm x 55cm, before mounting and framing.